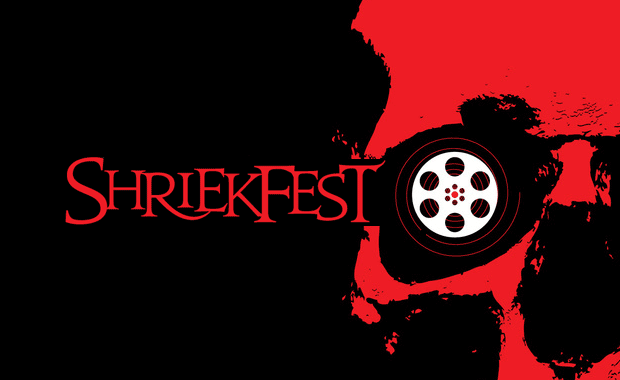 Now in its 19th year, the Shriekfest Horror/SciFi Film Festival is calling for entries for 2019 by filmmakers from all around the world. Shriekfest is the Los Angeles’ Premier horror film event, presenting an exciting program of films each fall with beautiful Los Angeles as its backdrop. Both established and emerging filmmakers gain media exposure, connect with the region’s diverse audiences, and participate in an acclaimed event attended by industry professionals as well as horror and scifi fans. Prizes are awarded to the winning filmmaker in each of the five (5) competition categories. Eligible genres include: horror, comedy horror, thriller, sci-fi, and fantasy. Shriekfest takes place at the legendary Raleigh Studios, which is the largest independent studio operator in USA. Entries start at $30 (US) and vary depending on the date of submission and the entry type.